Born on 7th February 1987, Durjoy Datta is the author of five runaway bestsellers, selling over a million copies over the last three years. In 2011, he was the third highest best-selling Indian author. Durjoy is widely regarded as one of the most intellectual and creative authors of India. His books “Of Course I Love You!” was released in 2008 followed by “Now That You’re Rich!” released in 2009; “She Broke Up, I Didn’t!” in 2010; “Ohh Yes, I Am Single!” in 2011; and “You Were My Crush!” in 2011. His sixth book ‘If It’s Not Forever! It’s not love’ which is co-authored with Nikita Singh, is believed to be release in February this year. 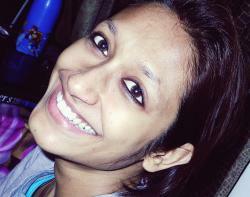 Durjoy Datta’s writings are distinguished by dark humor and strict realism. He is seen as one of the most candid and utterly straight-forward writers of deep warmth the essential of life. On completion of his mechanical engineering from Delhi College of Engineering as well as management degree from Management Development Institute, Gurgaon, Durjoy served at NIIT Ltd. Siemens AG, and American Express until he co-founded Grapevine India Publishers in June 2011. 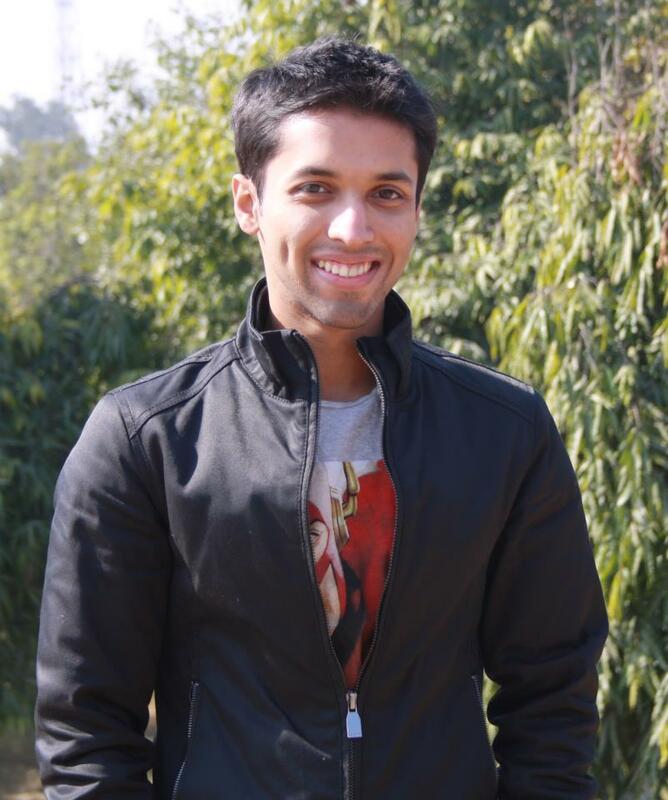 Durjoy Datta’s accomplishments lead him to be praised and honored by reputed magazines and media. In 2009, he was recognized as a young achiever by The Times of India, in 2011, he was selected as one of the two young achievers in the fields of Media and Communications by Whistling Woods International. Outlook India has referred him to be one of the pioneering figures for re-defining the Indian Publishing Industry. He was invited as guest speaker to talk on fields of Marketing, Creativity as well as Entrepreneurship at different seminars held by Shri Ram College of Commerce, AISEC, WWI, and TEDx.